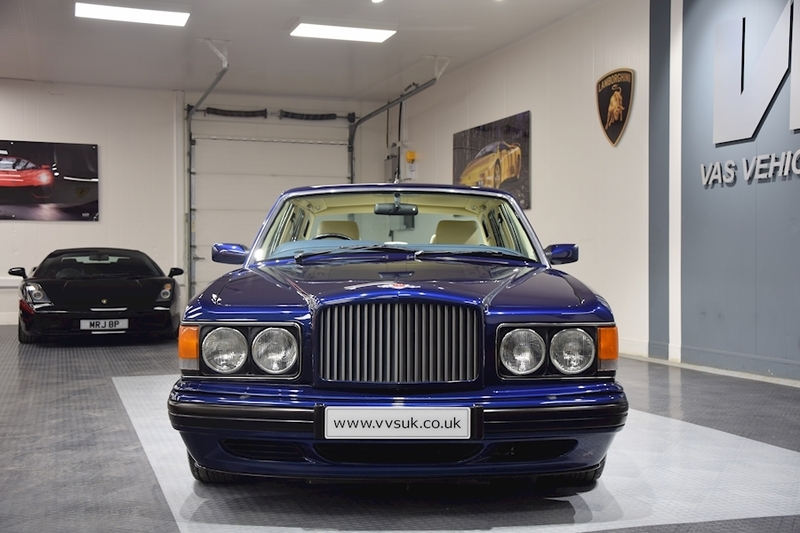 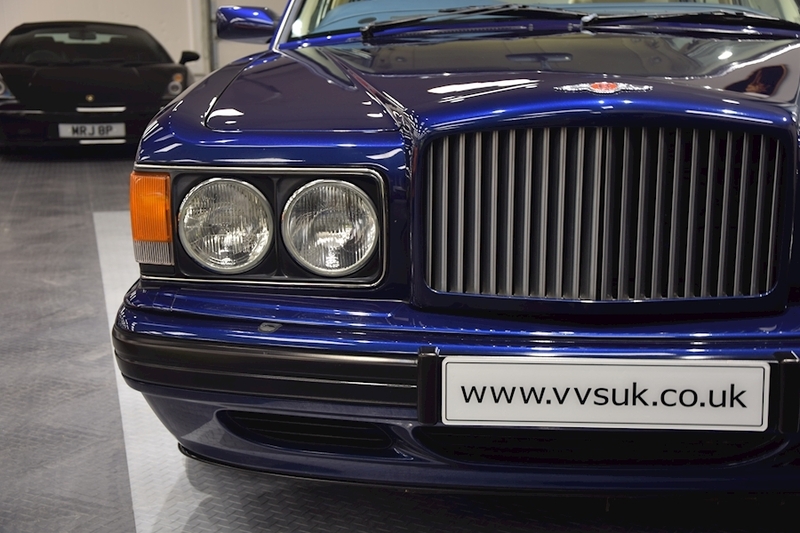 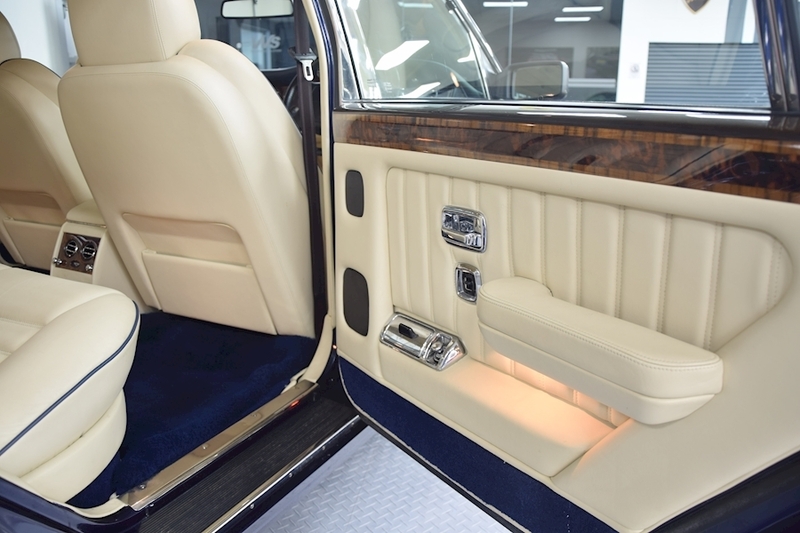 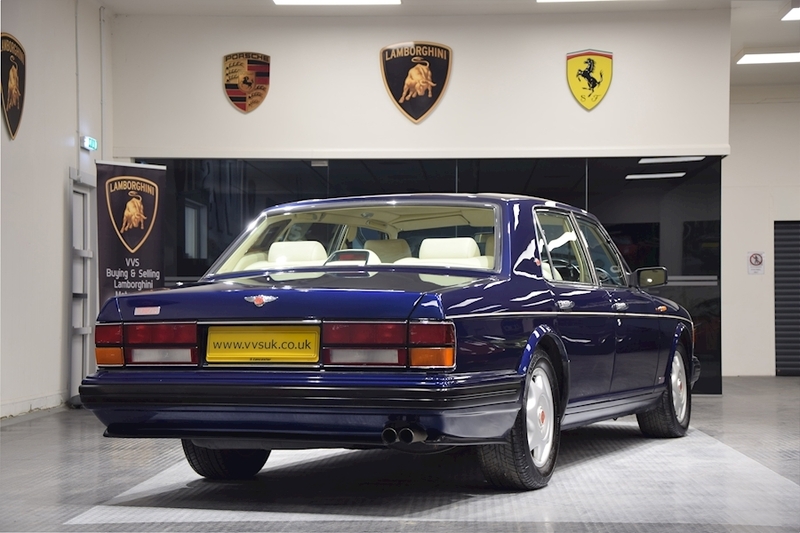 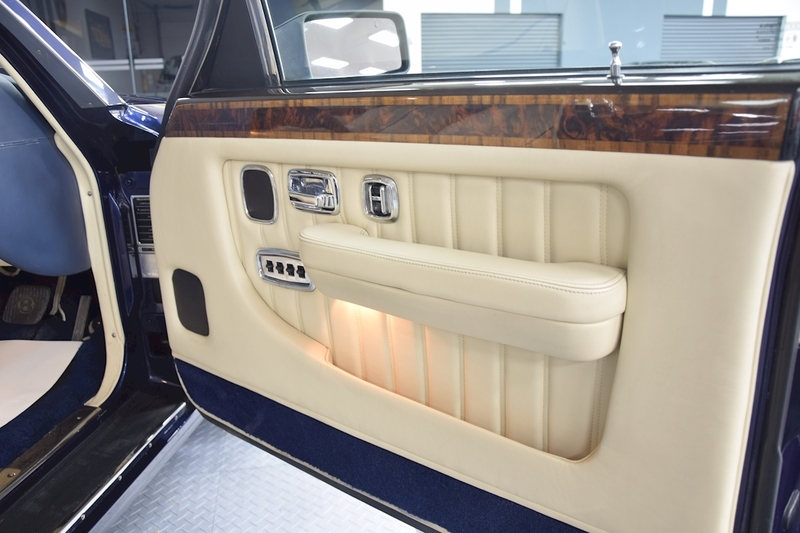 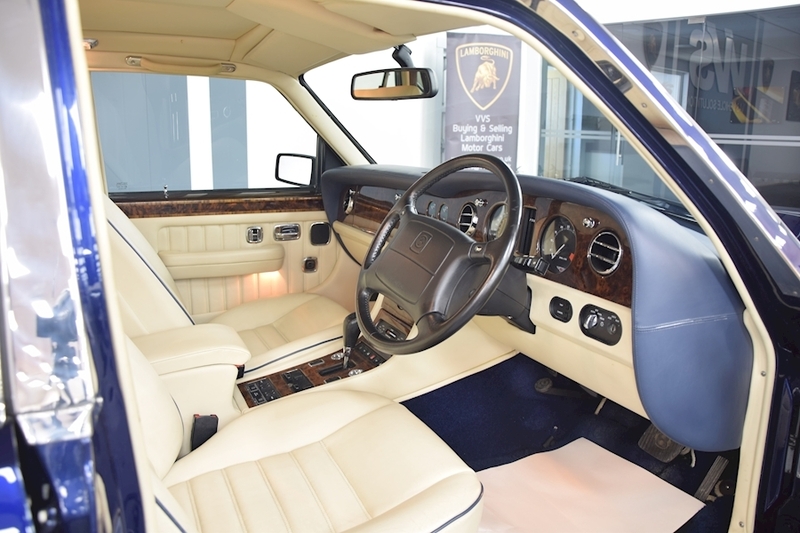 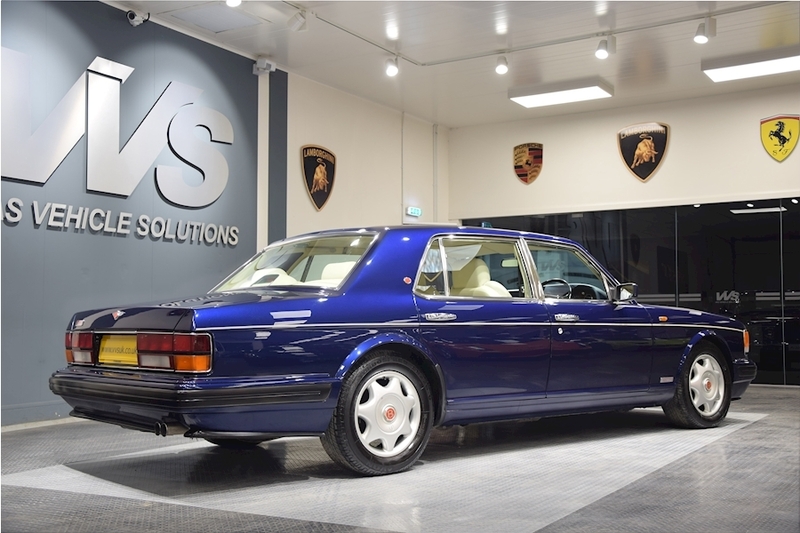 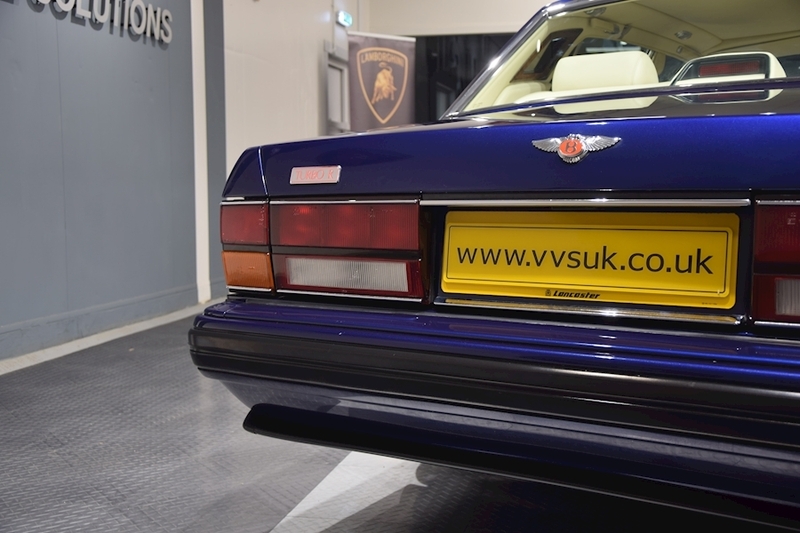 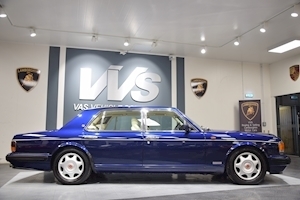 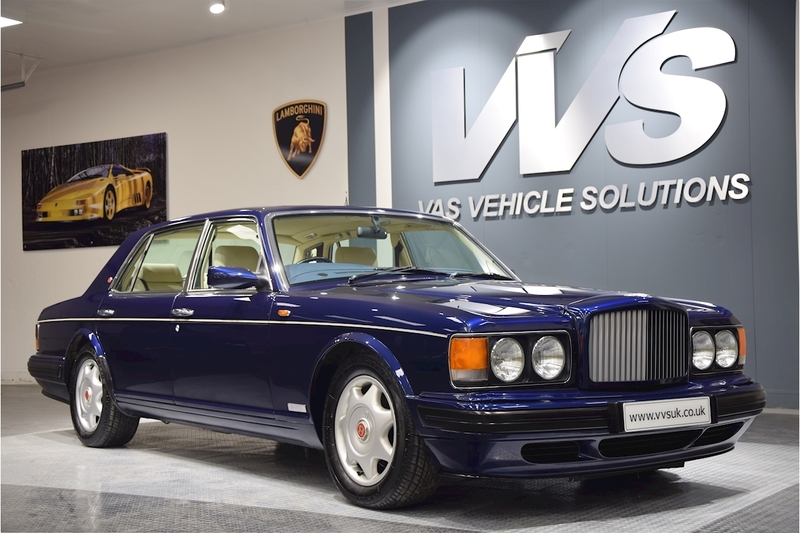 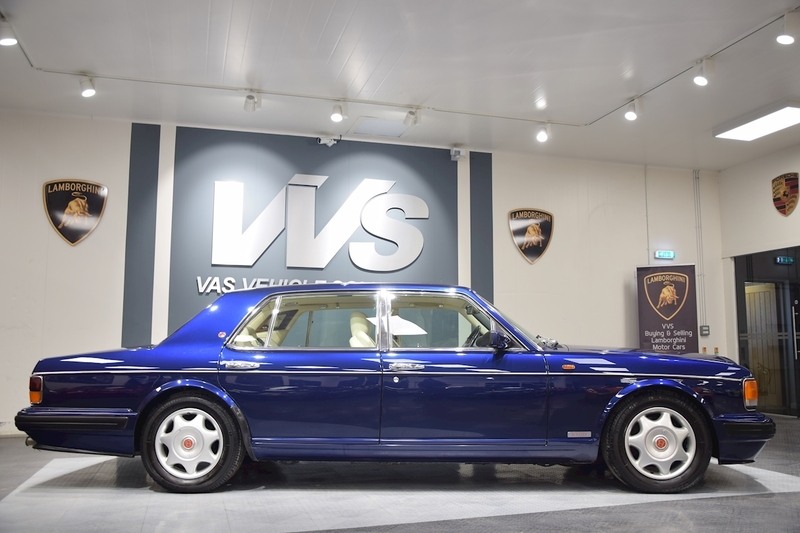 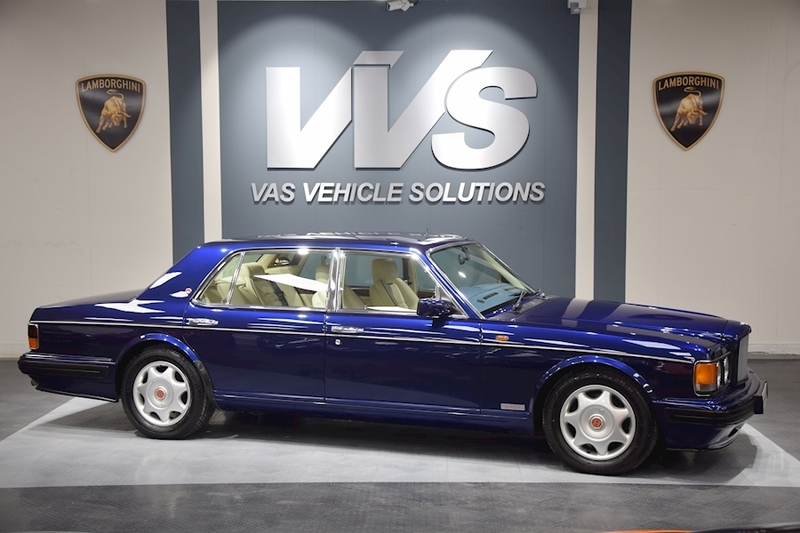 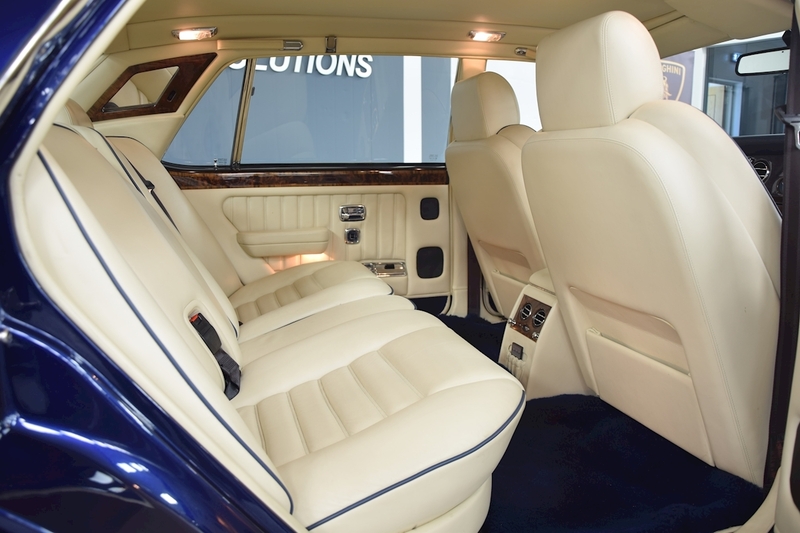 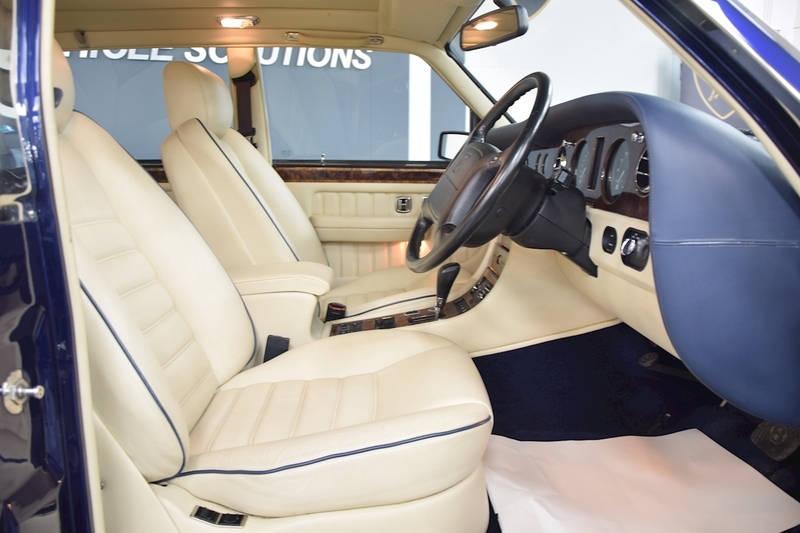 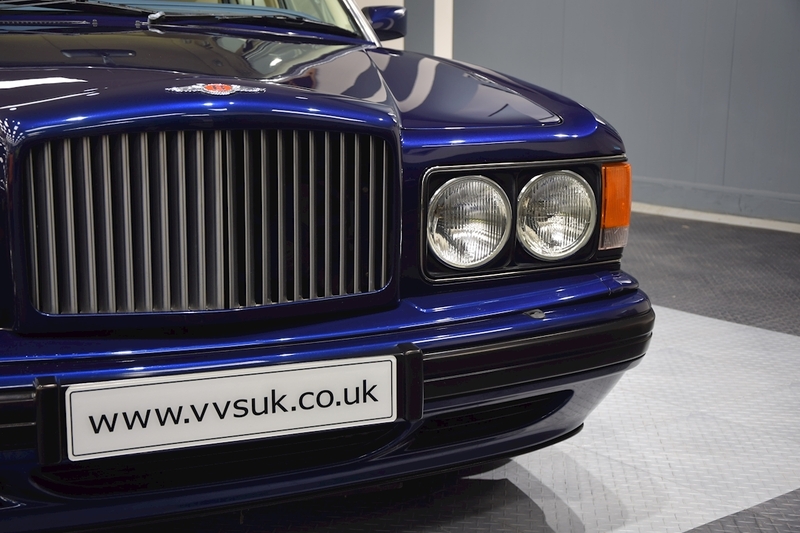 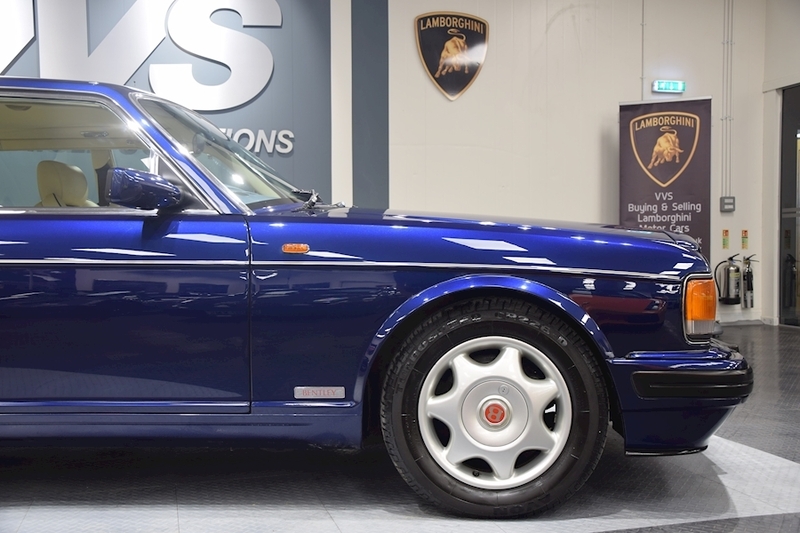 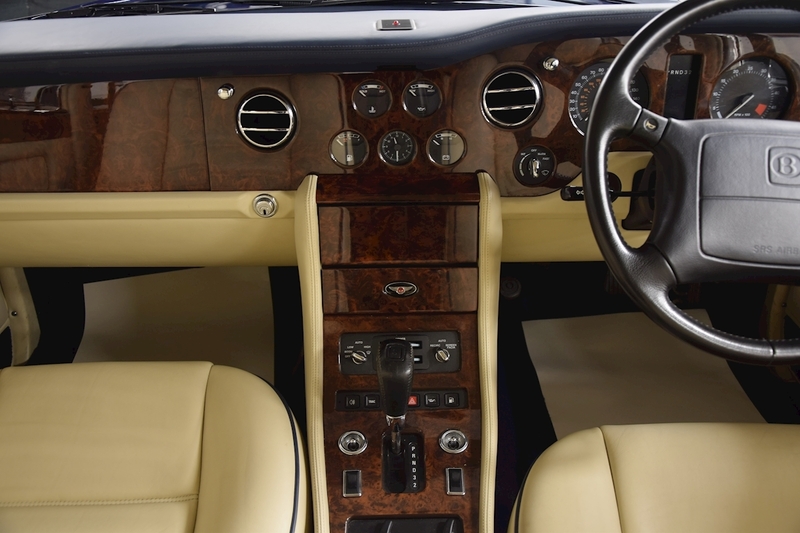 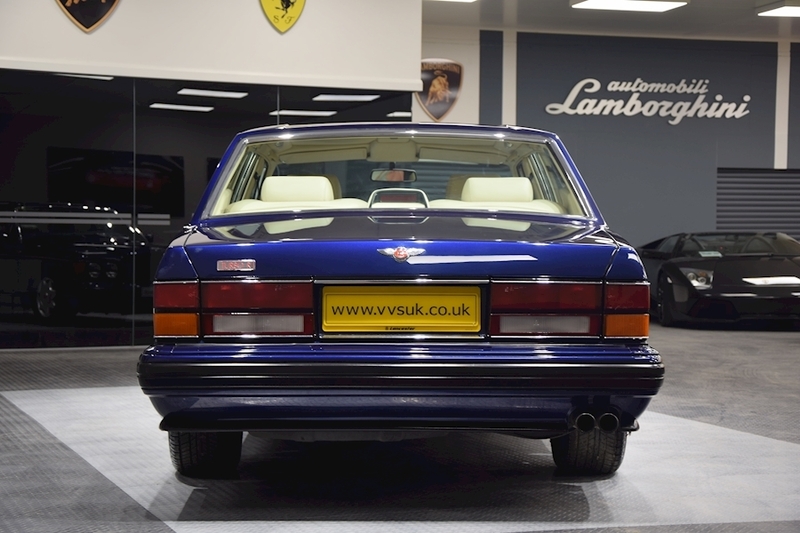 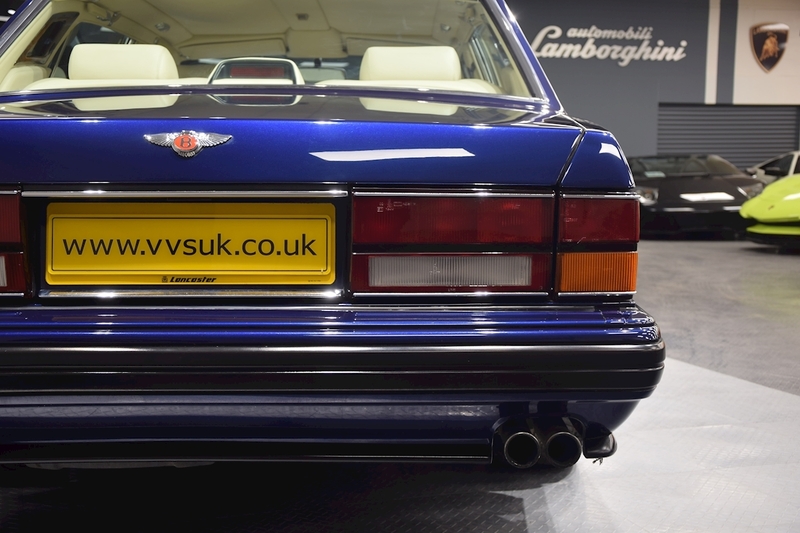 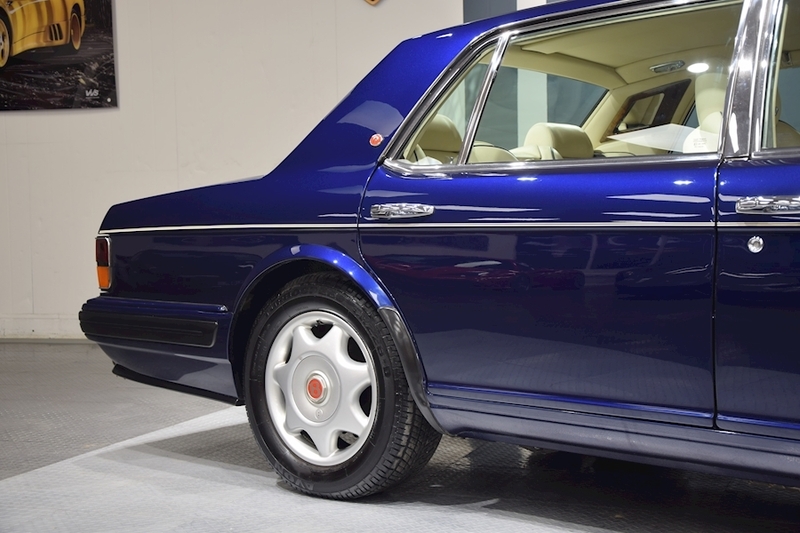 VVS are delighted to offer this 2 owners from new Bentley Turbo R LWB presented in Peacock Blue with full Magnolia hide and contasting blue piping. 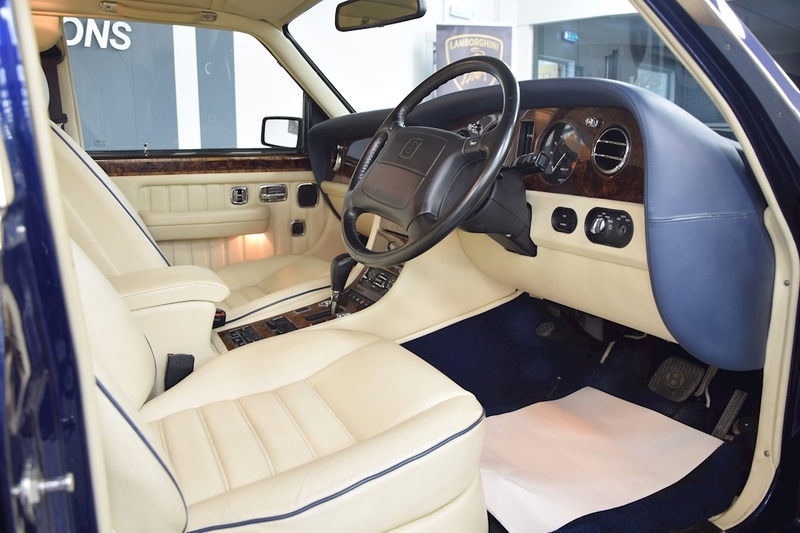 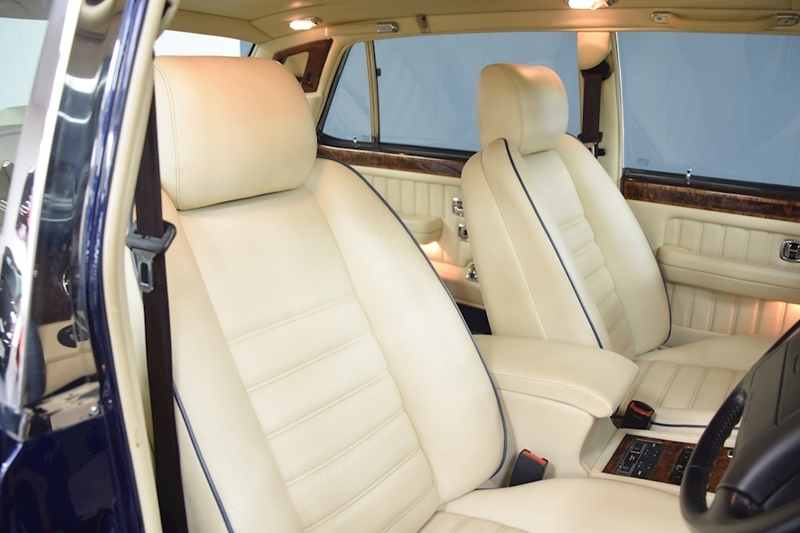 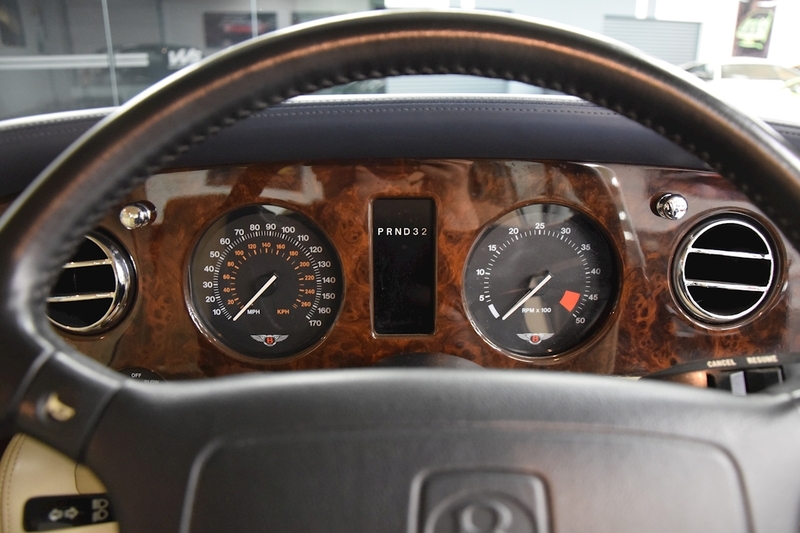 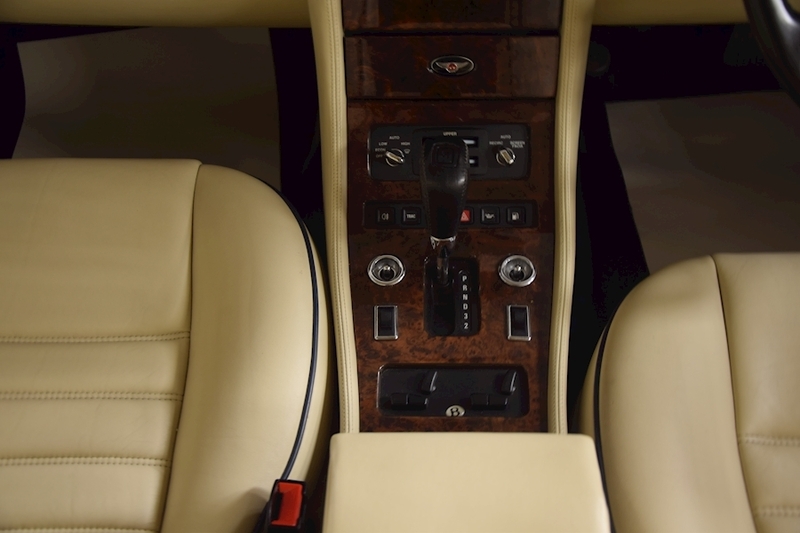 This is a well spec'ed car including cruise control, lambs wool mats and a comprehensive service history. 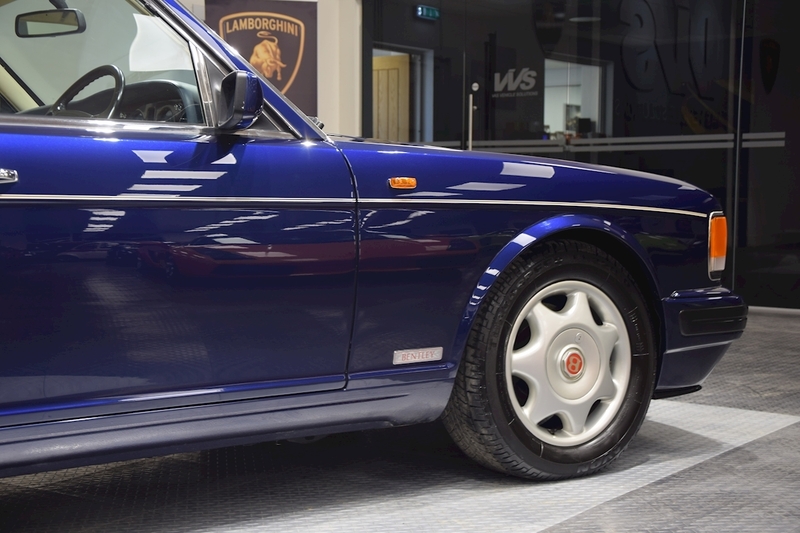 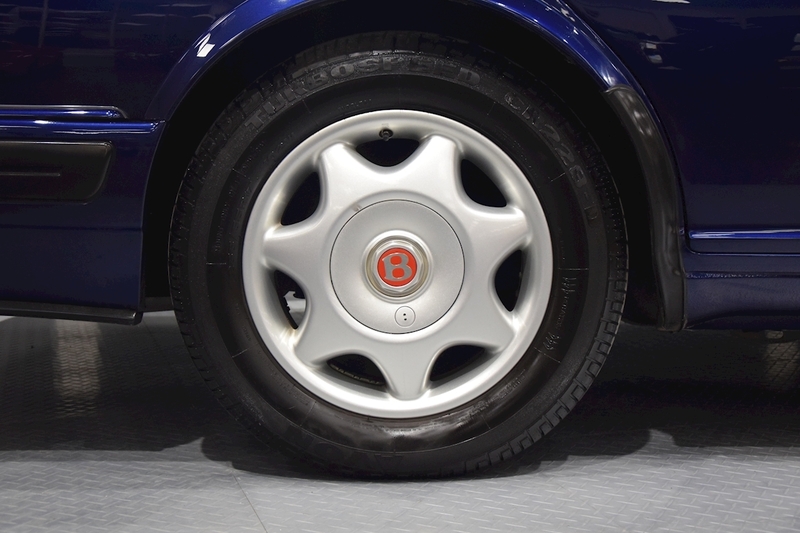 This is a very rare fully original, unmolested Turbo R LWB which the current owner has owned since 1998. 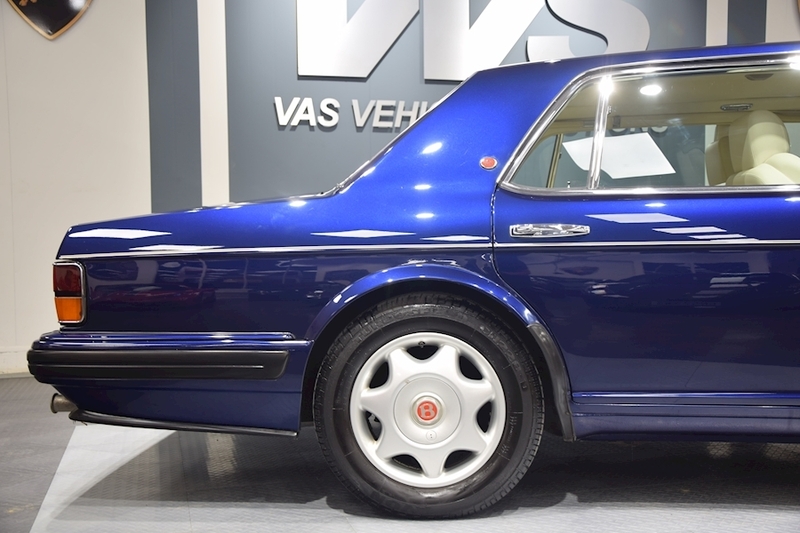 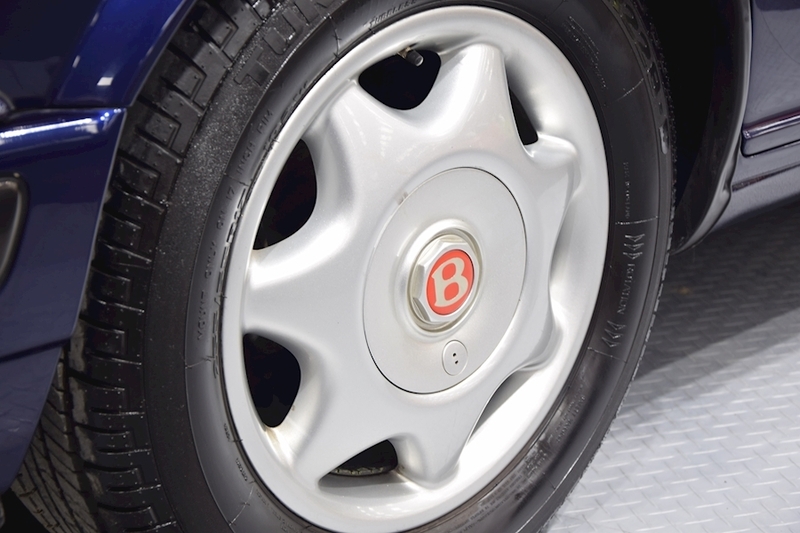 The car will be newly serviced and MOT'd prior to sale.